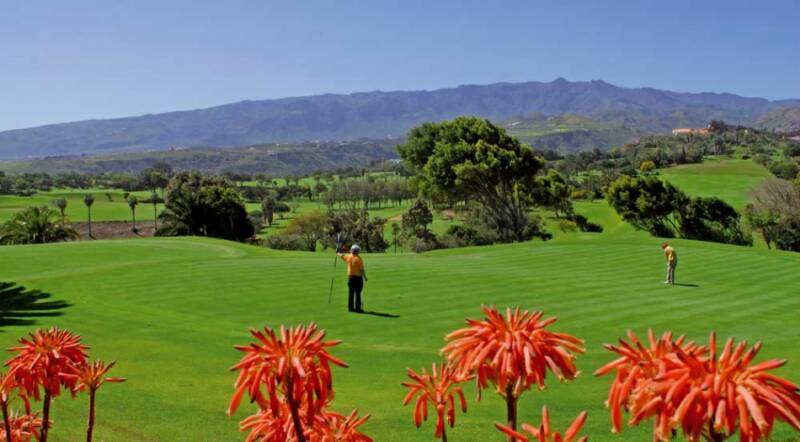 Lying off the African Atlantic coastline, the Canary Islands benefit from a remarkable climate due to their southern location, which is why the Spanish outcrop is a favourite for golfing sun-seekers. 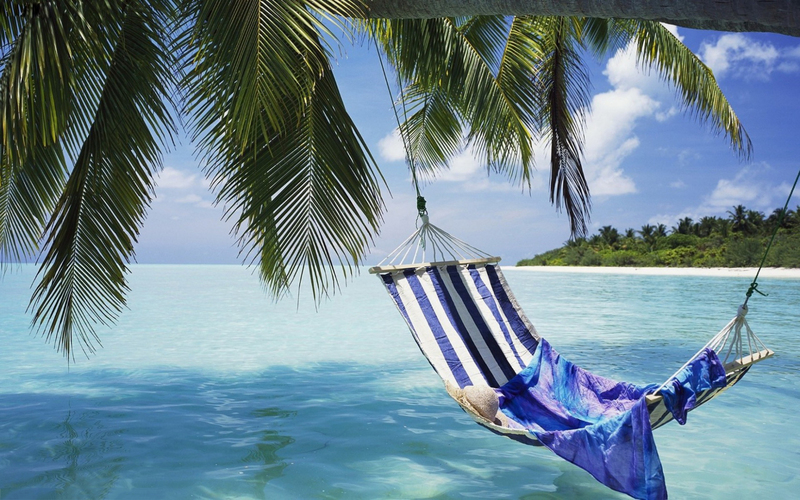 The amazing volcanic islands are now within the scope of the major low cost airlines, making a winter escape even more attractive. 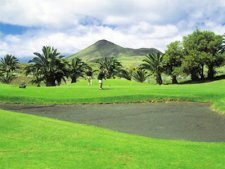 Tenerife offers the perfect balance of sun, sand, golf and nightlife – the island is becoming increasingly popular with golfers, with a great mix of holiday courses. 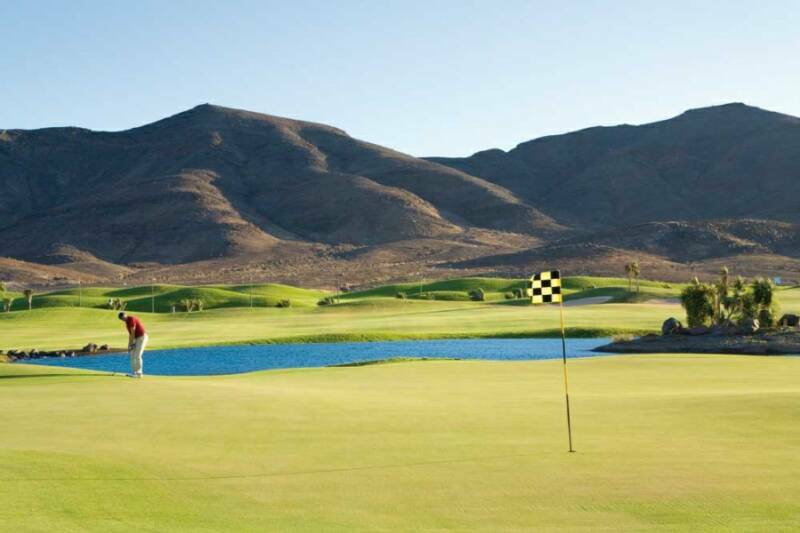 Gran Canaria’s southern end is the location for a superb collection golf courses. 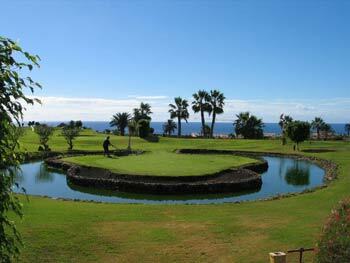 Within strides of the renowned sandy beaches, golfers will be delighted by courses of the calibre of Maspalomas. Fuerteventura is the more private and intimate Canaries choic, less developed commercially than Tenerife or Gran Canaria, Fuerteventura is a charming destination. The jewel in the island’s crown is the Sheraton Fuerteventura Resort, which is a serious deluxe option for a Canaries golf holiday with a difference.